on any given day, without even breaking a sweat. 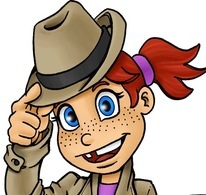 ​using her trusty detective kit. ​Jane must figure out how to close the case and prove his innocence before it’s too late. ​to be a REAL detective. 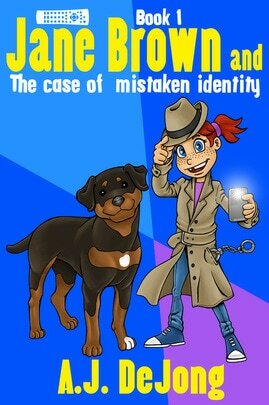 She desperately tries to solve cases with her detective kit and companion, Ares! 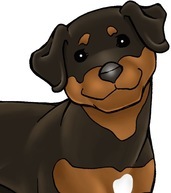 Ares is Jane Brown's Rottweiler. He is her best friend and partner in solving crime!